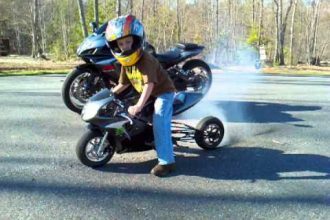 UNBELIEVABLE Truck Driver Runs Motorcyclist Off The Road! 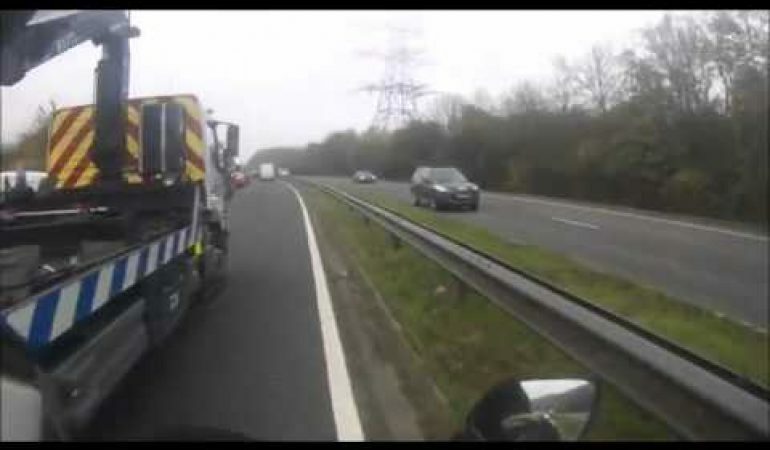 The video below comes from the UK and shows a motorcyclist getting run off the road by a truck driver he was attempting to pass as traffic slowed. The guy is a psychopath, deserves to be jailed for that. The UK is a strange and angry place. 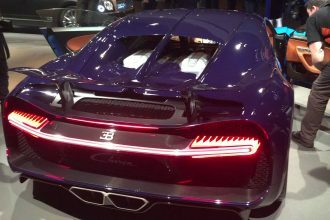 Listen to the Bugatti Chiron Roar!